Metal roofing has pros and cons. Lightweight, meaning it doesn’t put so much pressure on your walls and foundations. Suitable for Australia’s climates. It can survive the hot and cold weather. Offers a wide range of colours and appearance. You will need to pay up-front for steel roofing materials. Some metals are more susceptible to corrosion, but that depends on the circumstances. Provides less insulation from heat and noise compared to other roofing materials. Has a low thermal mass, meaning it has very little heat storage capacity. What is the best metal roofing material available? There are lots of alloys used as a roof, but the majority of metal roofs are made of steel. (COLORBOND® and ZINCALUME® are the most popular). Steel is a cost-efficient, hardwearing, readily available, and a versatile roofing material. It has everything that a smart homeowner wants. How can we lengthen the service of a metal roof? First, you have to install your roof properly. If yours is badly done, you are at risk of facing a costly roof damage. Hire expert tradies who can work with your builders. Some metal roof suppliers include installation in their services. To improve the roof’s performance, treat and coat it with protective finishes. A special polyester paint prevents corrosion and extends the roof’s life. 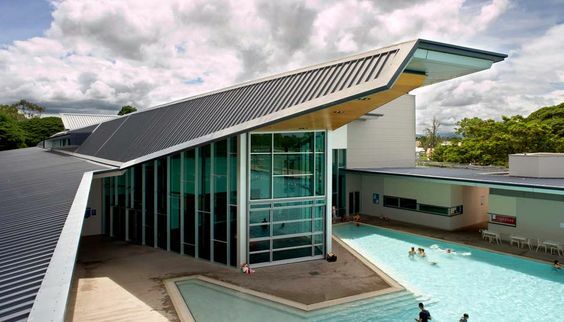 Some materials, like COLORBOND® roofs, are pre-painted and won’t need much maintenance. Similar steel roofing companies guarantee 30 to 50-year warranties for their products. How are metal roofing materials installed? Metal roofs in Australia come in huge corrugated sheets or panels and in small metal tiles. The installation will depend on the size and profile of the metal sheets. Absolutely. 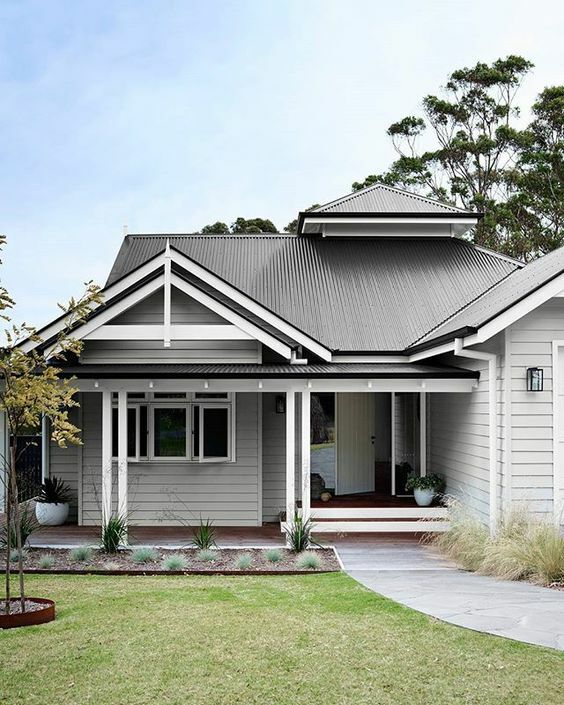 Steel roofs complement all sorts of houses all throughout Australia. You have many options colour, tile shape, and style of corrugation. You are free to install it in a conservative and traditional way or in a more organic, fluid, and modern manner. Is this the best roofing material for someone building a sustainable home? There are more sustainable building materials than a steel and metal roof. This thin sheet of roofing material has a low thermal mass, so it heats and cools fast. Homes with steel and metal roof need proper insulation. Warming your home during the cold months might get costly without it. Metal roofing doesn’t have strong soundproofing properties as well. It will be difficult to block outdoor noise if you live in a busy area. You need insulation with excellent sound absorption if you want a quiet home. Yet, this type of roof can withstand the extremes of our country’s climate. It is resistant to fire, it can survive a hailstorm, and it can stay put during the havoc of a strong cyclone. When installed properly, a metal roof is disaster-proof. Also, a light coloured steel roof absorbs less heat and reflects more light to the atmosphere. This phenomenon cools your home and helps communities avoid the heat island effect. Are thin metal roofs strong enough? 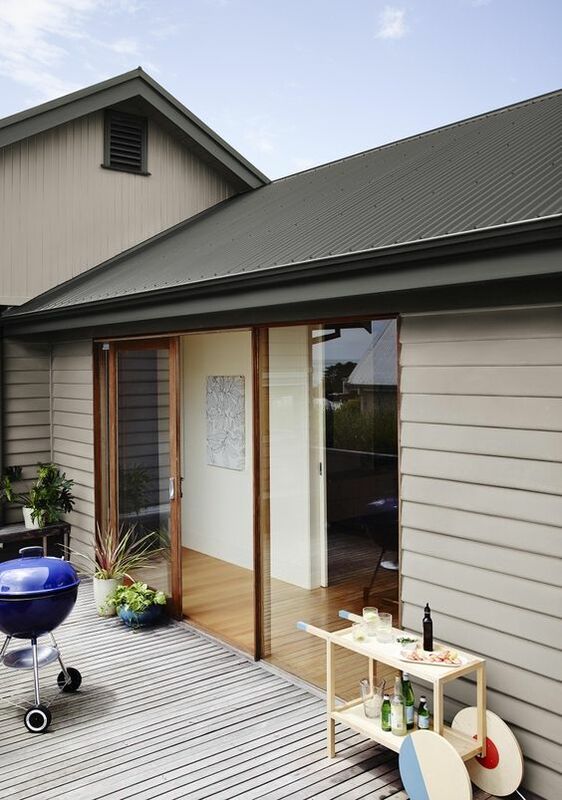 Metal sheets are lightweight but engineered to protect you and your home interiors from the elements. It is strong enough to support the weight of solar panels and hot water systems. Get house plans in Perth WA.